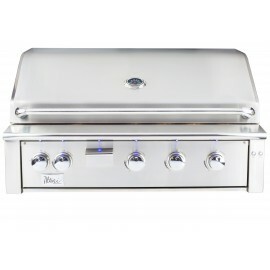 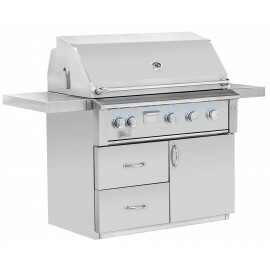 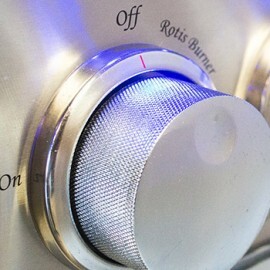 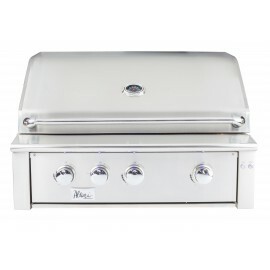 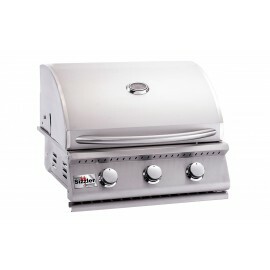 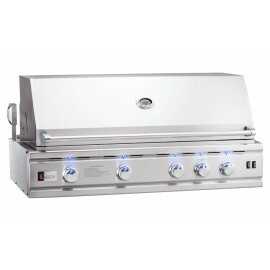 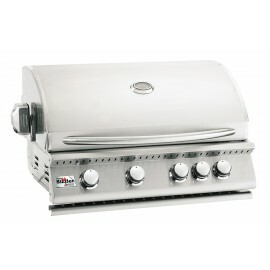 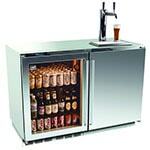 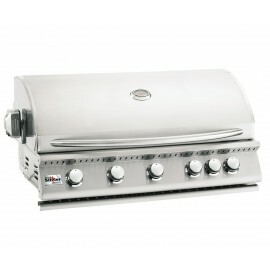 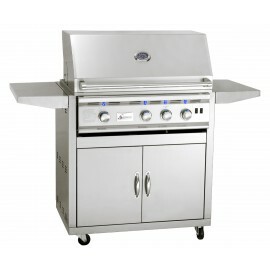 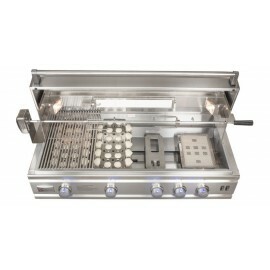 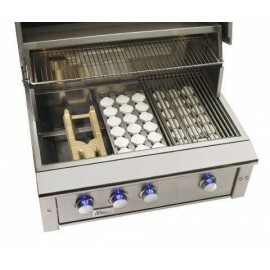 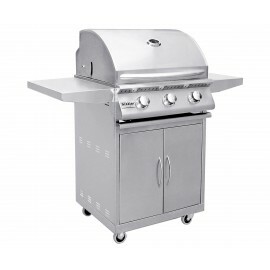 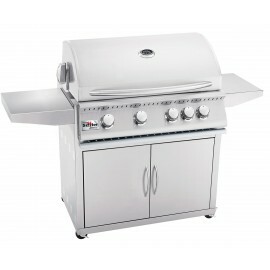 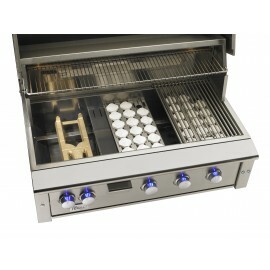 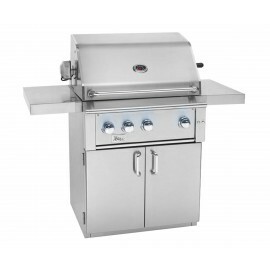 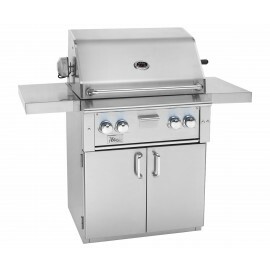 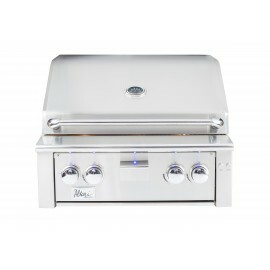 BBQ Brothers is a leading retailer of Summerset BBQ Grills and Summerset Propane Grills. 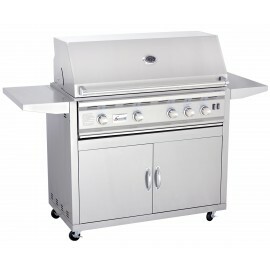 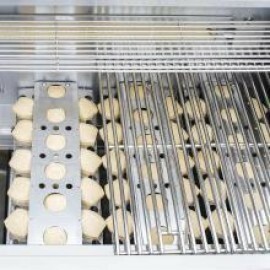 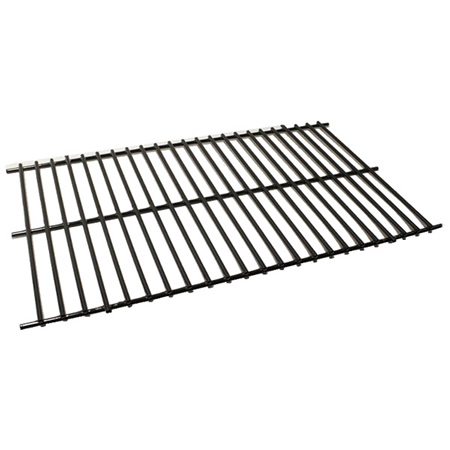 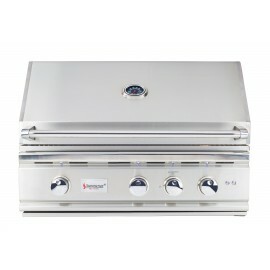 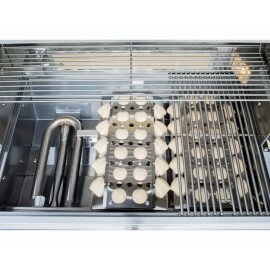 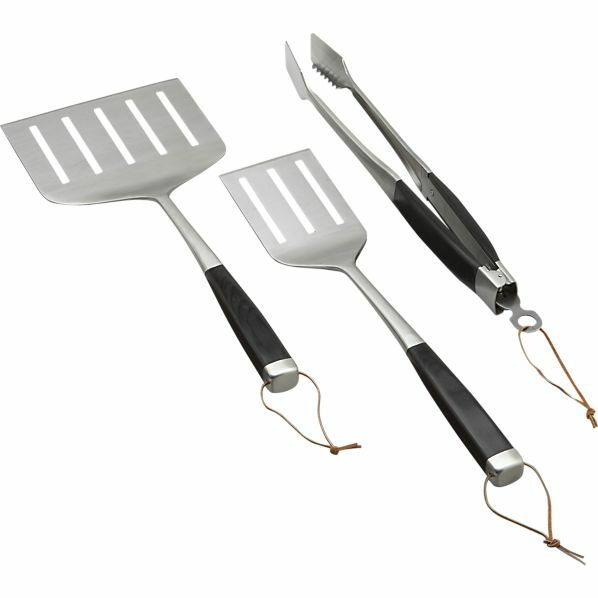 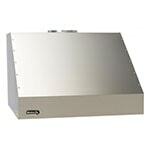 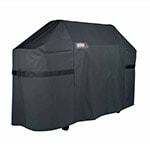 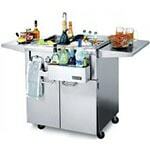 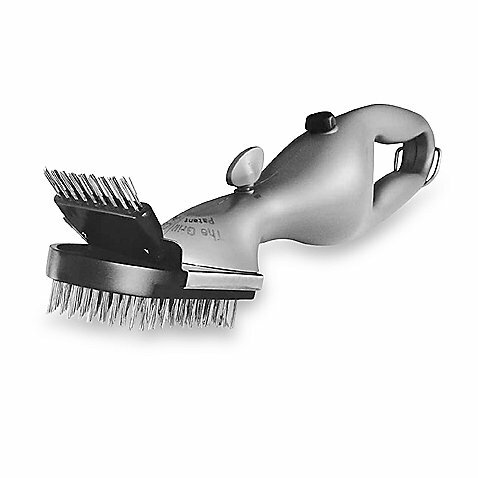 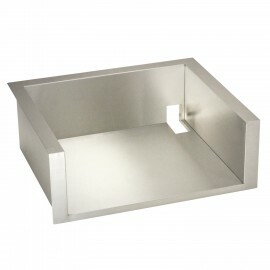 We also provide Summerset gas Grills, Grill Covers, and Grill Liners. 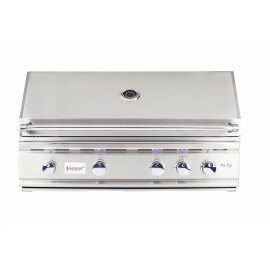 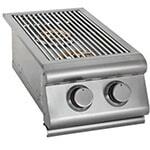 You can choose from our wide rang of Summerset grills which fit into your requirements.Shop our complete line of Summerset grilling products and accessories.